Spurred by his innate passion for people, Adrian dived into the recruitment industry to enable him to work closely with people from all walks of life. 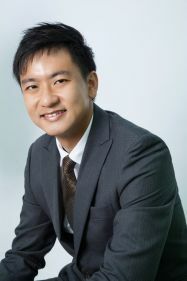 He is presently the Managing Director for RecruitPlus Consulting, an award-winning mid-career professional placement and recruitment agency based in Singapore. Since 2004, he has grown the recruitment solutions business which caters to a diverse range of clients. The company has since attained ISO and is the first and only local recruitment agency that is BCM certified. Adrian is also the recipient of the Leading HR Entrepreneur at Singapore HR Awards 2013.